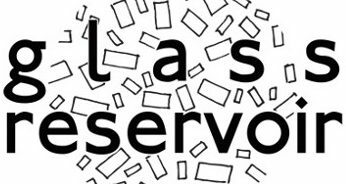 Glass Reservoir will release a series of recordings which examine the boundaries between electronic and acoustic sound. Commissioning works from a range of artists, with the only requirement that each recording includes both sound generated synthetically (computer, synthesizer, noiseboxes) and sound from the real world (instrumentation, field recordings, voices). Each release will comprise a short run of limited edition handmade CDs, as well as being available to download.